The new movie based on Michael Pollan’s best-selling book is having its San Francisco Premiere Saturday, October 24 at the Roxie Theatre as part of EatDrinkFilms’ Food Day /Film Day celebration. Read about the film here. 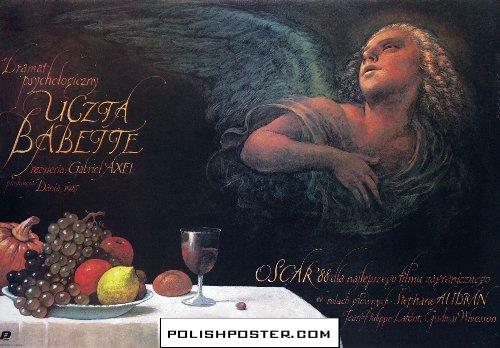 Polish poster for Babette’s Feast.